One of the most important factors in planning and running a successful event is creating the perfect atmosphere. You want your guests to feel relaxed, comfortable, and of course, like they’re having a fantastic time. We believe that event lighting is definitely the ideal way to transform your venue and completely change the atmosphere. The lighting choices can either make or break your event, so you really need to put some thought into it. It’s always worth enlisting the help of a lighting professional; they will turn your venue space into something spectacular, by using various colours and intensities of lights to affect the mood and atmosphere. What Lighting Options are Available? Lighting during an event shouldn’t be too bright or too dark. You want lighting that can create an ambience, something that make an impact, and lighting that can grab the attention of your guests. In fact, different types can be used to completely transform the atmosphere of your event at different stages of the night. The colour of the lighting that you choose can really change the atmosphere of your event. 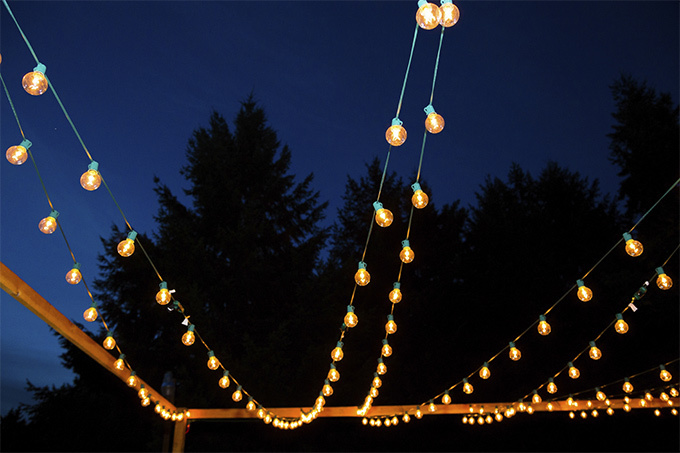 Using softer and warmer coloured lights are perfect for when you want everyone to relax and interact with each other. As the event goes on, it’s likely that you’ll want everyone to be up and moving. This is when bright lights would definitely be more appropriate – whether for the stage, dance floor or just the whole venue in general. If you’re looking to impress your guests with something a little more creative, we suggest putting on a stunning light show. This is when different lighting techniques will be used together, so that they are constantly flashing and moving. A lighting engineer should be able to create a light show that is custom designed specifically for your event needs and requirements. They are a fantastic for keeping a upbeat and positive atmosphere during your event. As the summer approaches, a lot more people will be putting on outdoor events. And just because it’s outside, it doesn’t mean that you have to sacrifice on the lighting. It’s actually the perfect opportunity to experiment with lighting choices that aren’t quite as effective when inside. You want to choose lighting that will create the mood and ambience that you are looking for. For a large area, floodlights are a fantastic choice. The bright lights will literally light up the whole space! 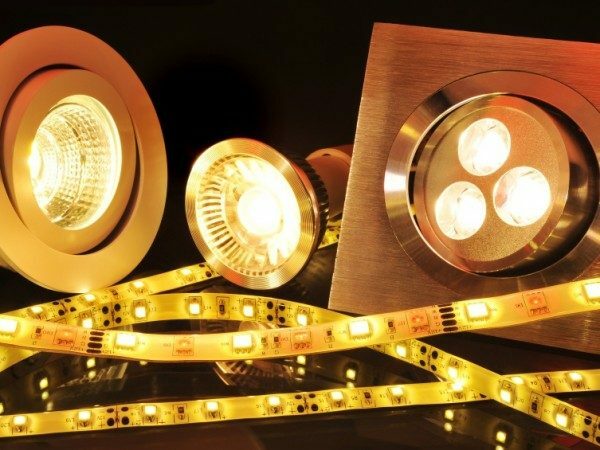 Strand lights are good for providing just the right amount of light, whilst remaining elegant and professional. 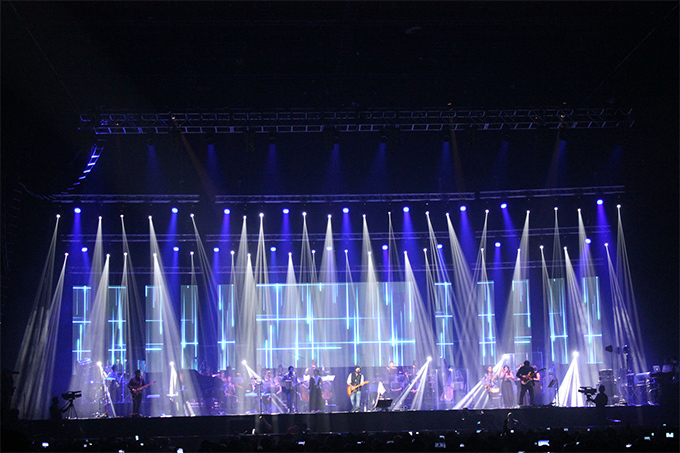 If you require lighting for your next big event, Pro System Services have you covered. Whether you’re looking for our expert team to attend your event to make sure everything runs smoothly, or you’re simply looking to hire out lighting equipment via our dry hire service, please don’t hesitate to get in touch today. You can give us a call on either 0800 511 8889 or 020 8819 9875, and a member of our specialist lighting team will be happy to discuss the requirements for your event.